Every year, hundreds of thousands of car accidents, truck accidents, and motorcycle accidents can be attributed to tailgating, the practice of one motor vehicle following another too closely. According to the National Highway Traffic Safety Administration (NHTSA), nearly 30 percent of all auto accidents are rear-end collisions. While not all rear-end collisions are caused by tailgating, the vast majority of them are - enough, in fact, to make tailgating the single most common cause of auto accidents according to the Highways’ Agency. Why do people tailgate? In some cases, drivers are impaired; in others, tailgating is an act of road rage. In most cases, people who tailgate are in a rush and believe that they can “push” the drivers in front of them into going faster. Whatever their intents, tailgating is an act of reckless driving and, as such, makes them liable for any injuries or deaths they cause in the result of an accident. 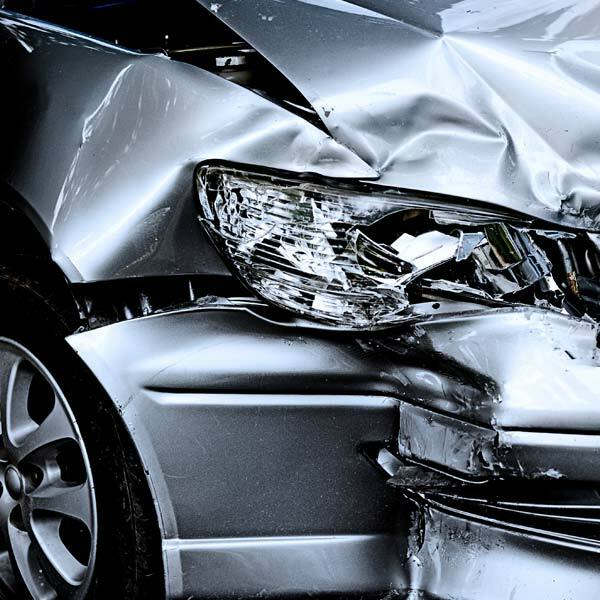 When it comes to litigating claims involving auto accidents and tailgating, Salt Lake City, UT personal injury attorney Lynn C. Harris has the resources, skills, and pure tenacity to handle even the most complex cases successfully. If you or a member of your family has been injured in a tailgating accident, or if you have lost a family member in such an accident, Mr. Harris can help you obtain the full measure of damages to which you are entitled. To arrange for an evaluation of your tailgating accident case, please contact Lynn C. Harris at the law firm of Jones Waldo today. You may recall the “three-second rule” from when you first learned to drive as a teenager. Under normal circumstances, when the weather is favorable and you are driving on a safe road at the speed limit, you should be able to pick out a landmark along the side of the road and be able to count to three between the time that the vehicle in front of you passes that landmark and you pass that landmark. If you cannot count to three during that time, you are probably following that vehicle too closely, and you may not have adequate time or space to brake if that vehicle has to come to a sudden stop. There are exceptions to the “three-second rule.” If weather conditions are poor, particularly if roads are covered in snow or ice, three seconds will not provide you with enough time to stop. If you are driving in slow traffic, or if the speed limit on a street is particularly low, a “two-second rule” may be more applicable. Unfortunately, too many drivers do not observe such basic rules of the road, and it is not always possible to allow these vehicles to pass. In some cases, even normal stops and turns can result in rear-end accidents if the rear driver is following too closely or is too impaired to execute a timely stop. To arrange for an evaluation of your tailgating case, please don’t hesitate to contact Lynn C. Harris today.